Harriet Huger Smith Van Vleet, nick-named HiHat, was of my mother’s favorite great aunts. She lived in Memphis with her husband McKay, my namesake. 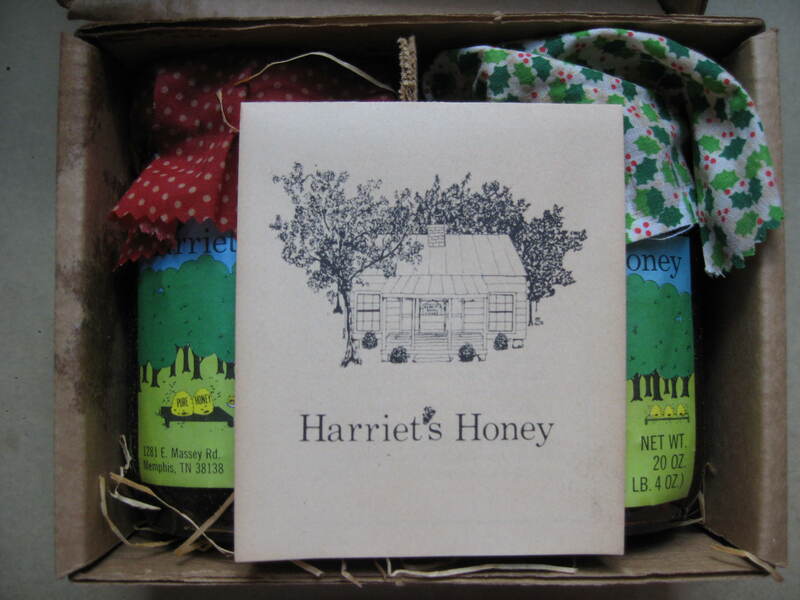 My mother is also named Harriet, and she had a honey business called Harriet’s Honey. You can see her honey house in the drawing above. The company was based in Memphis and she had over a hundred hives scattered about town. 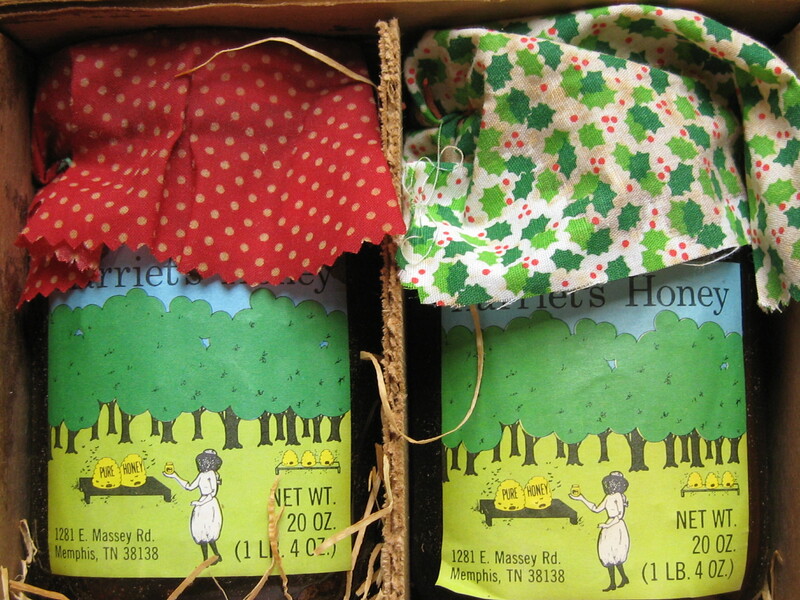 HiHat Honey is the second generation of Harriet’s Honey , the ninth or tenth little Harriet in the family.